CES 2016 at Las Vegas is a ticket to new gadgets and devices of the modern world. Electronic companies take this as an opportunity to acquaint users with their latest products and other demo products which they are about to launch in near future. Here in this arena of tech savvy goods, Dell also come up with new Notebook series named Inspiron 11 3000 which will costs you just under $200. The company already declared that these devices are focused especially on students. The case of the Notebook appears to be glossy but it is vulnerable for finger marks on it.The new device from Dell comes with dimensions of 11.5*7.7*0.78 inches and has a weight of nearly 2.6 pounds. But you can expect weight with better specifications. This makes it easy to handle and keep it along with you. This device will truly remain in your backpack as a notebook but with an electronic processor inside. Inspiron 11 3000 is loaded with11.6 inched display screen. This non-touch screen is packed with a screen resolution of 1366*768 pixels. 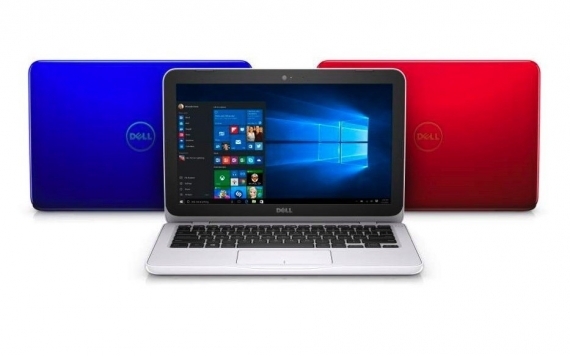 Inspiron 11 3000 is a 2-in-1 device focused especially on students. So this device is packed with simple processor and simple specifications, which makes it enough for a student to handle. This device is powered by Celeron N3050 or N3700 processor from Intel. This processor is packed with either 2GB RAM or 4GB. The storage also comes with an option of either 32GB eMMC flash storage, 128GB SSD or 500GB 5400-rpm Hard Drive. Inspiron 11 3000 will feature Windows 10 as its OS, which will be more than enough for a budget device. Inspiron 11 3000 series for the time absents WiFi connectivity. But with development it will be packed with an in-built WiFi connectivity with a bandwidth of 802.11ac. Apart from this, this latest device is loaded with an HDMI port, one USB port loaded with v3.0 and one USB port packed with v2.0. This device also includes one SD card reader also. Inspiron 11 3000 is powered by a battery of dual celled 32Wh, which is capable of keeping the notebook functional for nearly 7 to 9 hours. 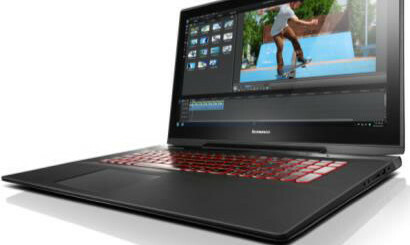 This is a great performance for any Notebook in budget, but still need more to make up with Lenovo Ideapad 100S, which is tagged as the best budget laptop ever launched.